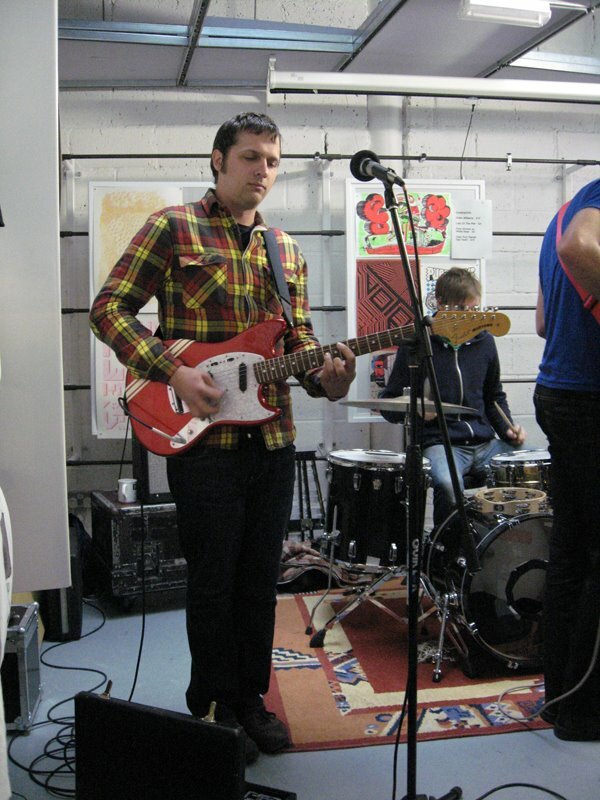 Just heard the sad news that Chris Reimer, the guitarist in Calgary based indie rock band Women, passed away in his sleep yesterday. He was 26. 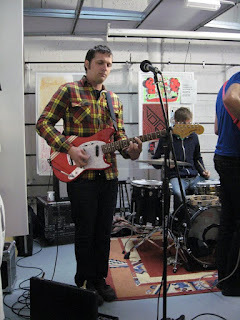 Here's a photo I took of Chris performing with Women at Pure Groove Records back in 2008. Women formed back in 2007 and released 2 albums before going on permanent hiatus in 2010. The Pure Groove Record Store is no longer open and Chris Reimer is now sadly gone. How things change.